* Laces *Price subject to increase depending on level of service required. *Deep Undersole *Price subject to increase depending on level of service required. *Price subject to increase depending on level of service required. NOTE – We clean TIMBERLANDS. Add $6 to every package. NOTE – Pre-Payment required with credit or debit card. NO CASH ACCEPTED. 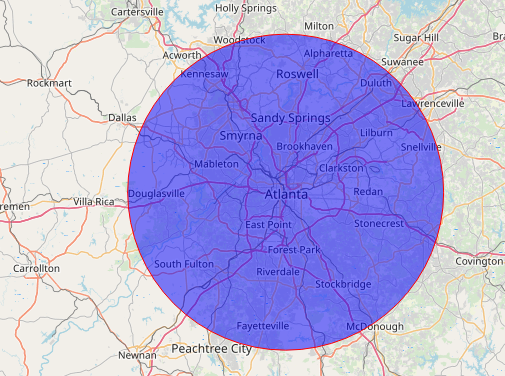 Service Area for FREE Pickup – 25 miles from Downtown Atlanta Fee applies outside Blue area. Yellowing of soles occur because of oxidation. Sneakers take in oxygen and other particles throughout the day that causes the sneakers to begin a yellowing process. 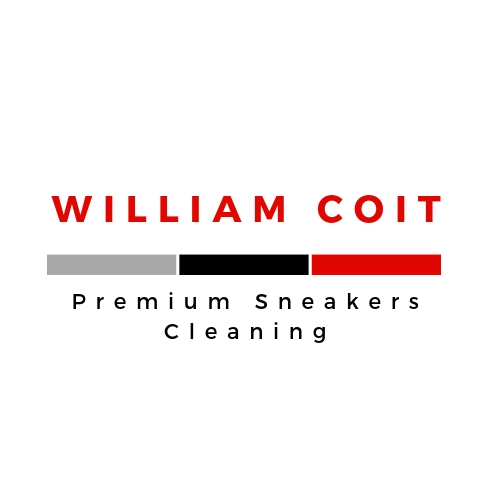 Below is a video to de-oxidize the sneakers and return them to their original form.